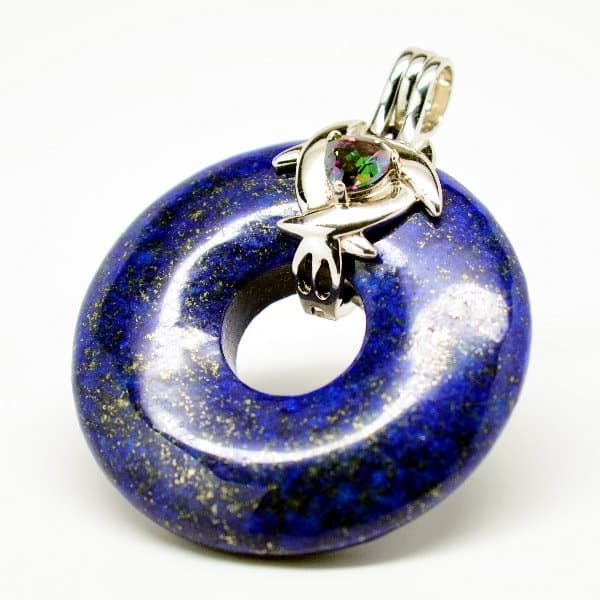 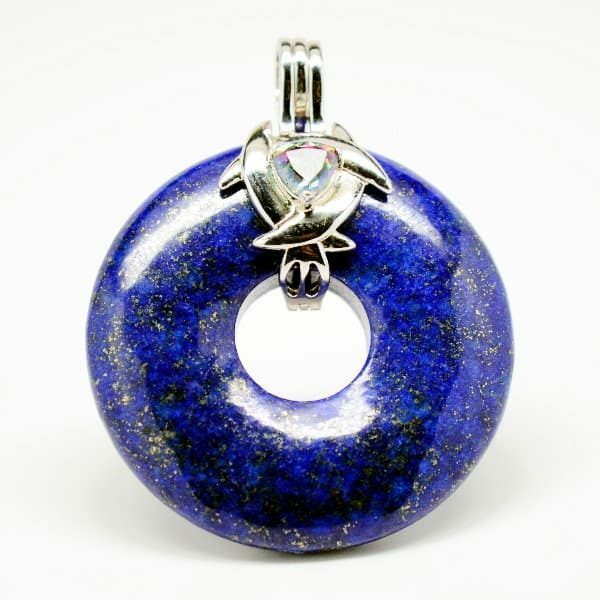 Beloved by the Sky Goddess Isis and many other Gods and rulers…the captivating Lapis Lazuli Genesis Amulet can be your doorway to higher spiritual realms, opening the 3rd Eye and Brow Chakras to mystical communications and universal insights. 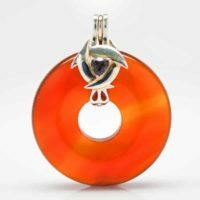 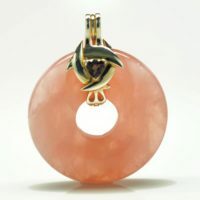 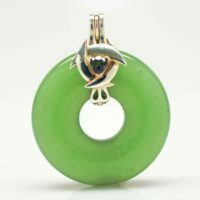 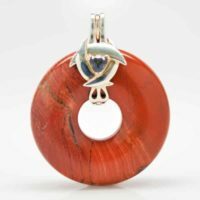 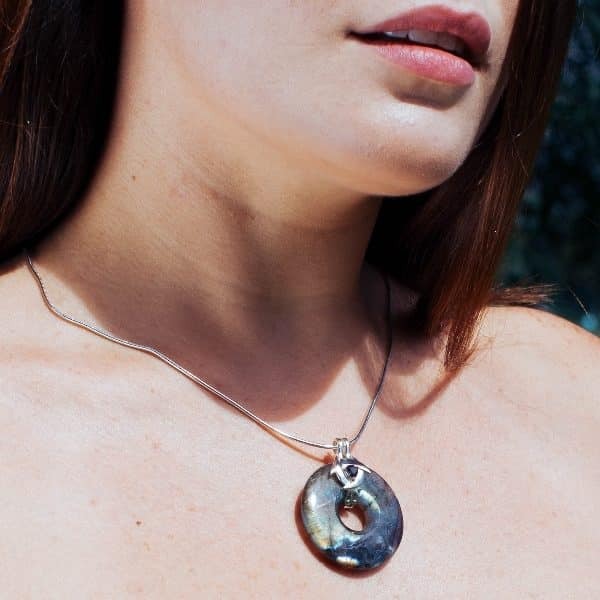 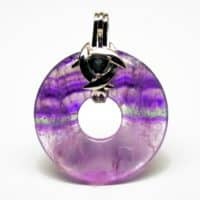 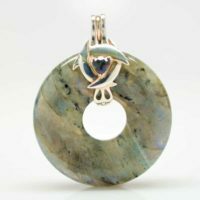 This healing stone opens the Throat Chakra and promotes more clarity and receptivity in communications. 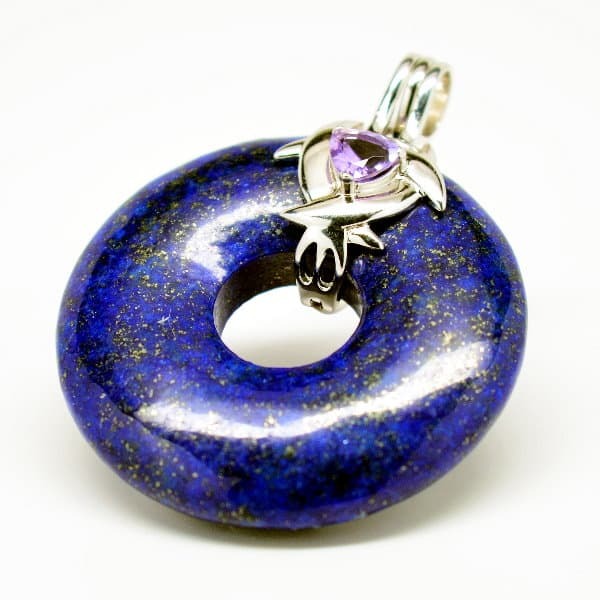 It’s no surprise that lapis lazuli is one of our most sought after Quantum Stones. 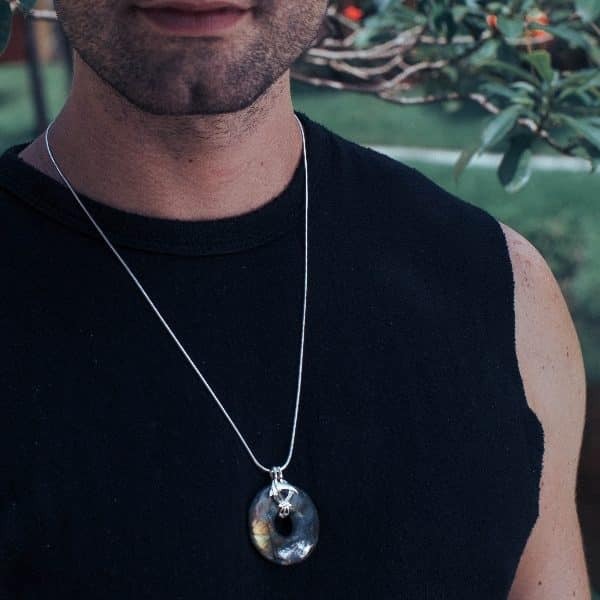 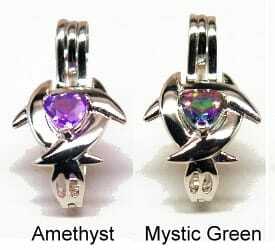 Infused with 3 powerful harmonic frequencies, each amulet arrives gift-ready with a free leather cord and a free Sterling Silver Bail with a healing crystal of your choice – Mystic Green Quartz and Clear Quartz. 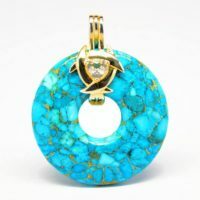 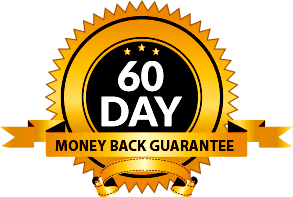 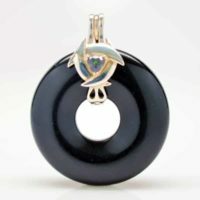 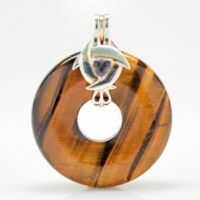 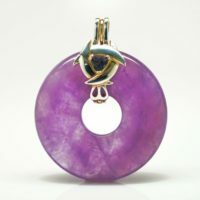 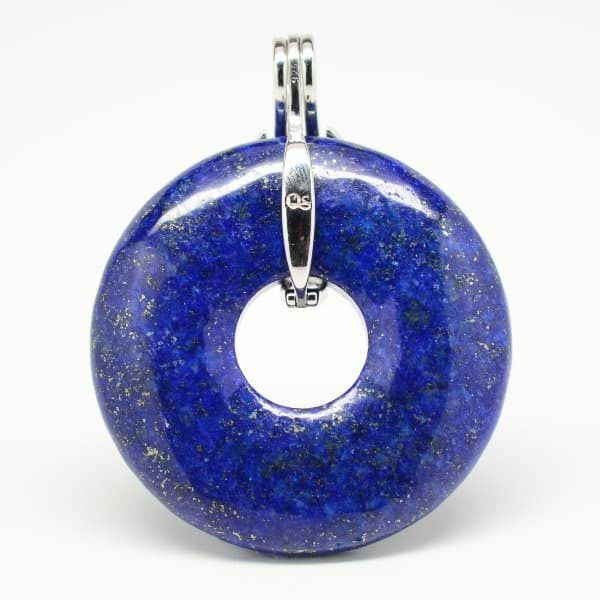 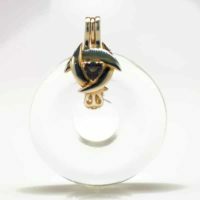 Be the first to review “Lapis Lazuli Genesis Pendant” Click here to cancel reply.